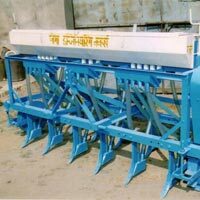 Offering the finest machinery as well as rice to the customers across the globe, Engineer Singh & Associates has emerged as an all-rounder with a lot of promise. 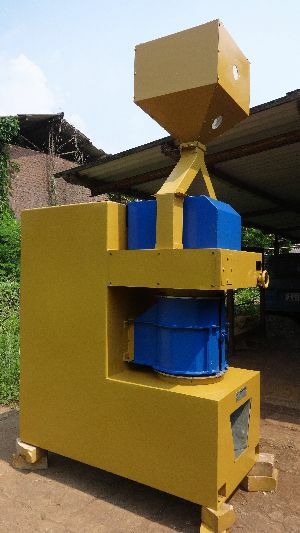 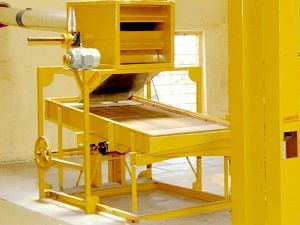 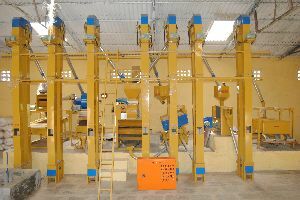 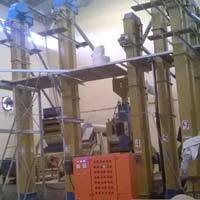 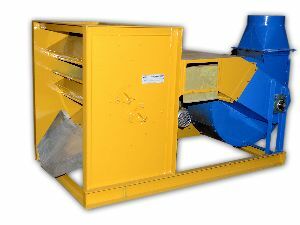 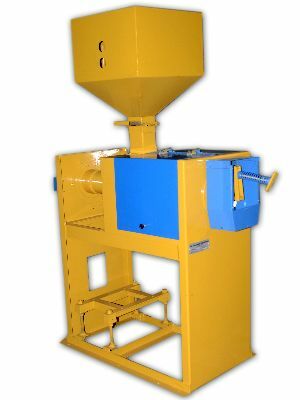 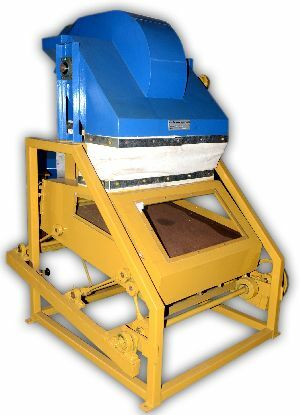 The company has made its mark as a Manufacturer, Exporter and Supplier of Rice Milling Machines, Dal Mill Machinery, Agriculture Farm Machine, Rice Mill Plant, Paddy Cleaner, Industrial Destoner, Rice Husker, Paddy Separator, Rice Whitener, Rice Polisher, Grain Elevator and Industrial Blower and it ensures the timely and safe deliveries of the products at the best prices. 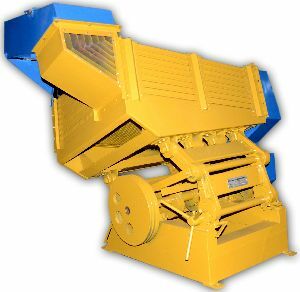 The efficiency of the machinery, as well as the aroma and taste of the rice, is widely appreciated by the customers.